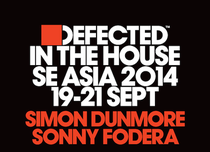 This Autumn, from 19 – 21 September Defected In The House hits three venues across South East Asia, with Sonny Fodera and Simon Dunmore flying the house flag. First stop on the tour is Kyō, Singapore. Tucked away in the basement of a tower in the city’s bustling business district, Kyō could possibly lay claim to boasting one of the most forward-thinking music policies in East Asia, with previous guests including Midland, Wolf + Lamb, Levon Vincent, and Danny Krivit. The tour then heads to Skye, Jakarta. Located in the heart of the Indonesian capital – on the 56th floor rooftop of the BCA Tower – SKYE is an iconic landmark comprising indoor and outdoor areas with panoramic views of the city. 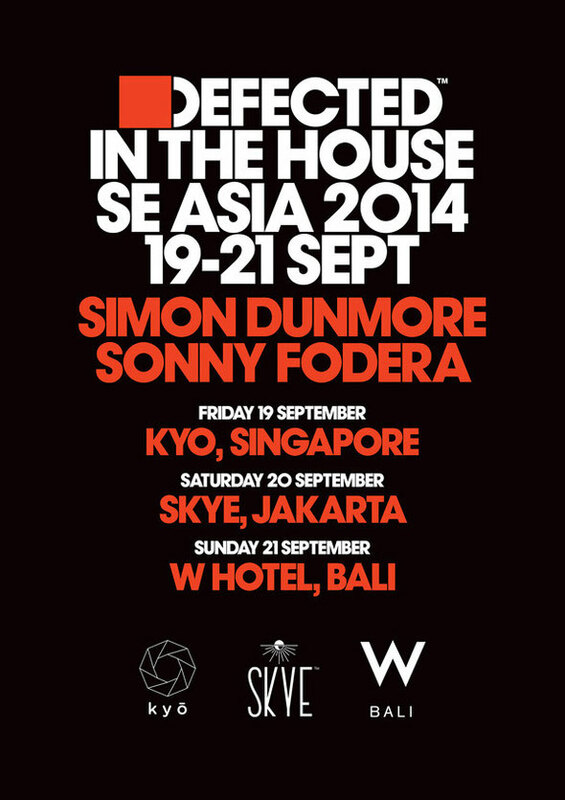 The final date of the tour takes place at Bali’s W Hotel, one of the island’s most opulent playgrounds. Located on one of Seminyak’s beaches amid idyllic tropical surroundings, the party takes place in the hotel’s WooBar: a three-storey al-fresco haven for house music. The South East Asia parties are part of a busy international touring schedule for Defected In The House, with further events at AIR (Amsterdam), Booom (Ibiza) and La Rocca (Lier) confirmed over the coming months.